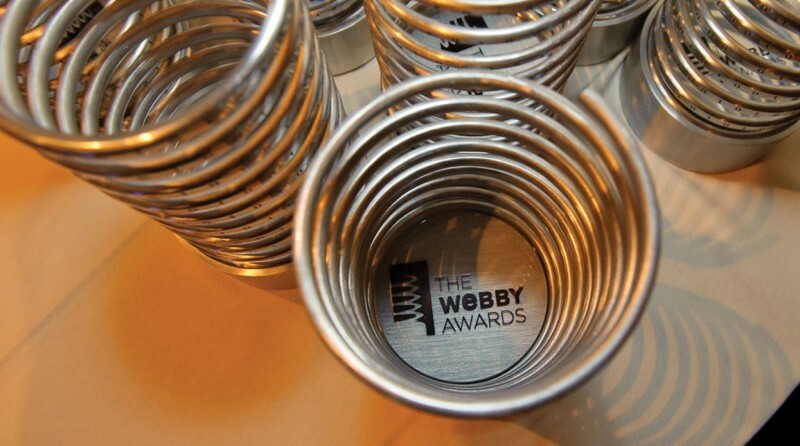 Bigbuzz Associate Creative Directors, Hal Plattman and Rachel Chansky have been initiated into the International Academy of Digital Arts and Sciences and have been selected as judges of the 2019 Webby Awards. The IADAS is comprised of leading industry experts, evangelists & visionaries who assist in driving progress of the Internet. We are proud of our team and work to advance our skills every day. Find out more about the IADAS here.